My first pre-conference at BLC. Design Thinking: Genuine Epic-Scale Problem-Based Learning from Whole-School Planning, to Supporting and Measuring by Ewan McIntosh. Learned a lot and had a ton of fun. A lot of time was spent scribbling on post-it notes, but here are the notes that I jotted down. Thanks for sharing those resources. 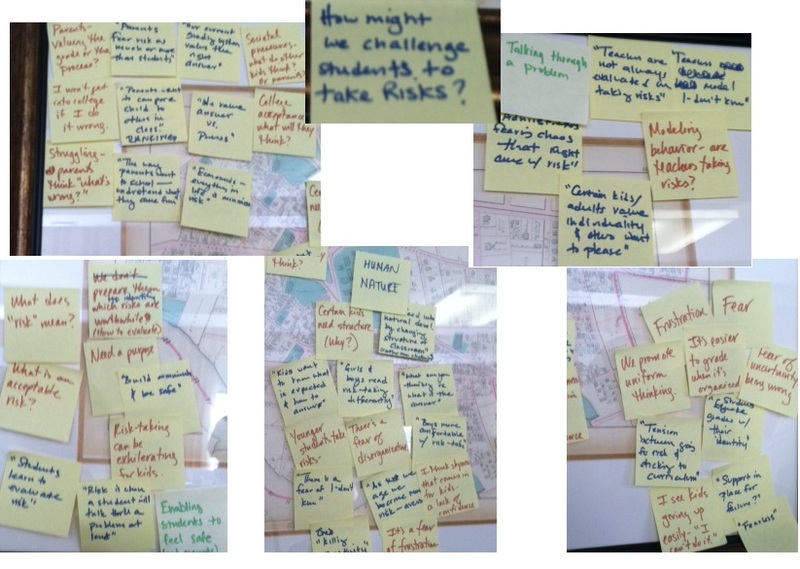 Have SO much to look through :) Lots to think about… I will be doing more with the stickies next year, both online (virtually) and on the classroom wall. I loved that! Look forward to seeing what you put together!